Welcome to Hotel Rural A Lastriña, a charming place. 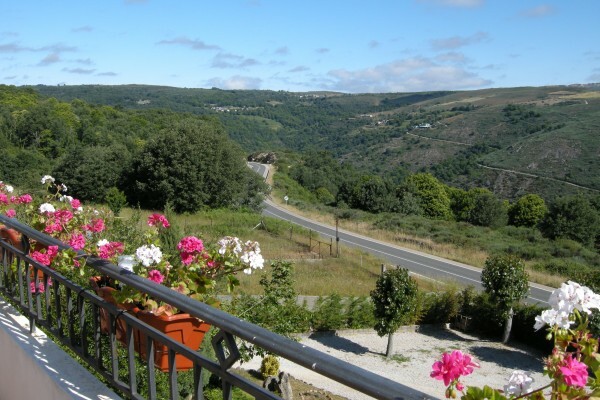 Located in the mountains of Orense, in the region of the Terras de Trives, and near the Manzaneda Ski slopes. Our hotel offers guests a privileged natural and green environment. A Lastriña hotel is the result of tradition and modernity. The beautiful and cozy interior is in balance with the natural surrounding area. The result is tranquility, ambience and comfort for each guest. In A Lastriña with all details considered, everyone will find peace and relaxation. 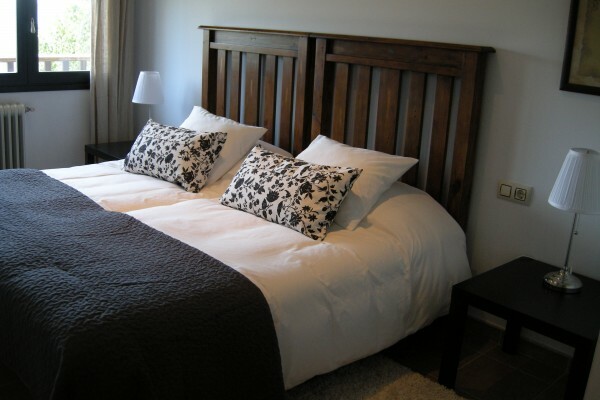 Perfect for a pleasant stay with the family, as a couple or with friends. You're in touch with the wilderness and famous historic past of this part of Galicia. A Lastriña is a rural hotel located in the mountains of Galicia, 20 km from ski station Manzaneda. There are 10 rooms where each room is dedicated to a Galician poet, each with full bathroom, heating system and TV. The hotel offers the possibility of games, a reading room and comfortable lounges to relax and enjoy a pleasant stay. 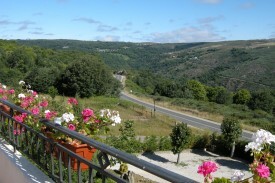 On the terrace you can enjoy the beautiful scenery of the mountains of Galicia. And during the winter you can enjoy the ski slopes. The breakfast buffet is offered by our hotel with a great variety for a balanced diet and a perfect day to spend in the Trives area. The area offers many opportunities for the environment and enjoying the nature: long walks and excursions to the surrounding cities and towns with interesting sights and their famous history. 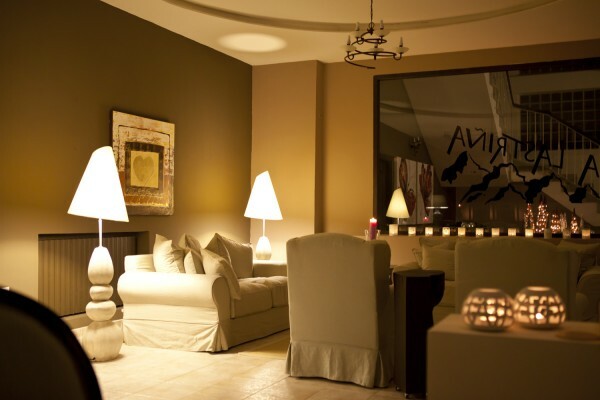 Let yourself be pampered by also including the natural Spa in Orense. Breakfast buffet included in the quoted price. All prices including VAT. We accept credit card payement. We accept credit card payement. Breakfast buffet included in the quoted price. Het hotel is aangenaam, rustig, mooi, top verzorgd ! Galicia is een regio waar geen pollutie is en de natuur nog zuiver is ! De groene long van Spanje .Perfect om tot rust te komen en goed voor de gezondheid op een hoogte van 800 meter. Did you stay in Hotel Rural con Encanto A Lastriña? Let us know what you thought about it and help others to make the right choice! * I confirm having stayed in Hotel Rural con Encanto A Lastriña. Find other charming hotels in A Pobra de Trives or all charming hotels in Galicia.